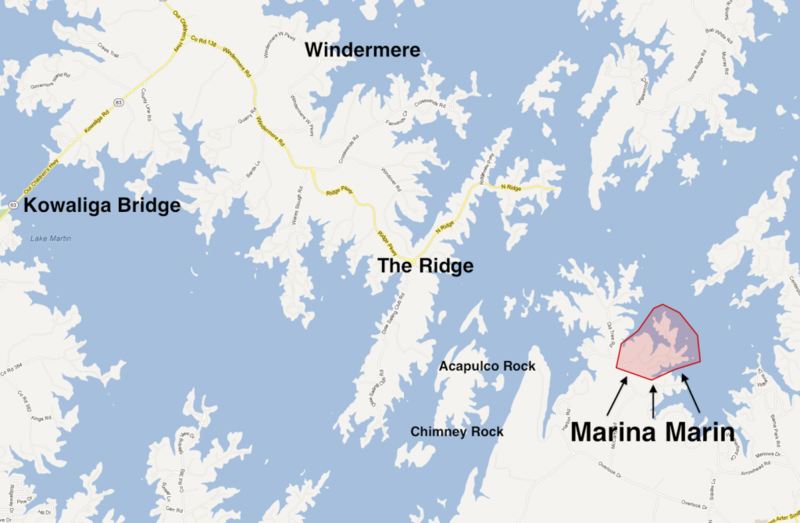 Marina Marin is a waterfront development with homes and lots for sale on the south, Blue Creek side of Lake Martin. Originally developed by deposed HealthSouth exec Richard Scrushy, the development is off of Highway 50 near Martin Dam and Chimney Rock. 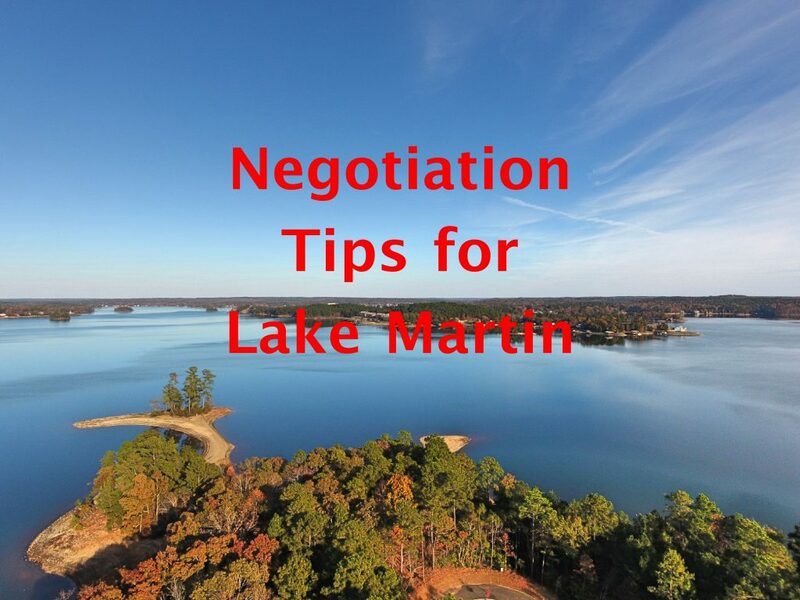 Marina Marin is a waterfront development with homes and lots for sale on the south, Blue Creek side of Lake Martin. Originally developed by deposed HealthSouth exec Richard Scrushy, the development is off of Highway 50 near Martin Dam and Chimney Rock. As long as I’m name dropping, I might as well mention that former Auburn coach Tommy Tuberville built a house in this neighborhood while he coached at Auburn. 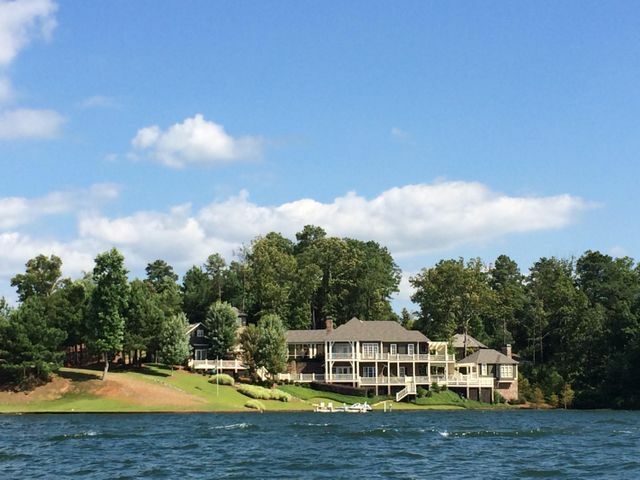 This part of Lake Martin is very convenient to Auburn, and also to folks from Georgia. 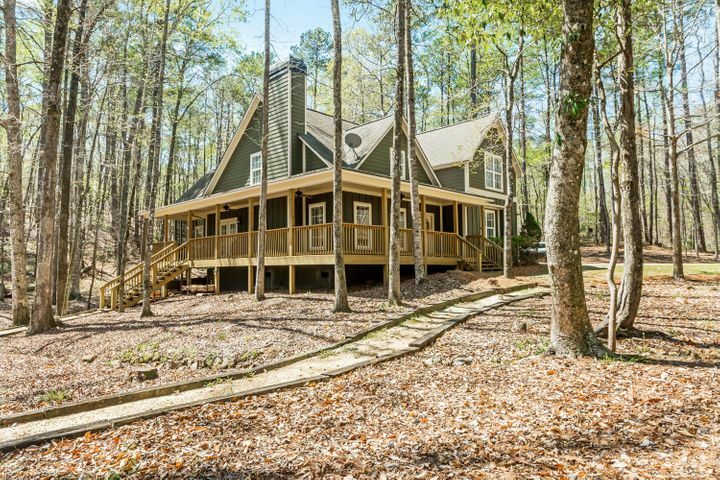 Homes in Marina Marin have a Dadeville, Alabama address. Marina Marin’s south central location means that, by water, it is very close to Lake Martin’s popular gathering spots at Chimney and Acapulco Rocks. It is also close to The Ridge Marina, and is an easy run to get pizza at Chuck’s Marina. 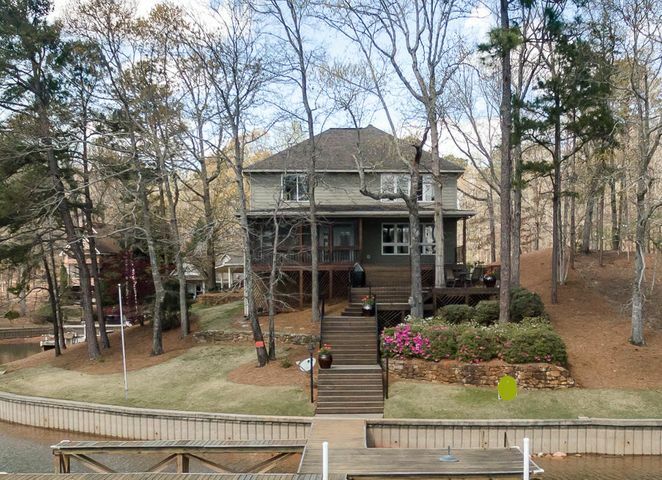 Marina Marin doesn’t have any formal amenities like a community pool or clubhouse, but it does have a boat ramp.